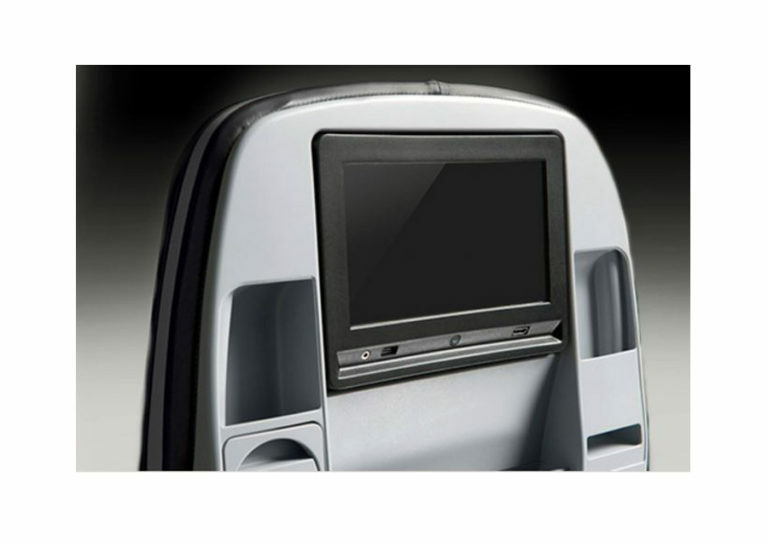 Our experienced team of engineers and designers worked closely with ergonomists and airline customers, soliciting feedback on the important things that make a seat comfortable, weight efficient, and cost effective to operate. The outcome of that work was Pinnacle®, one of the most successful main cabin seating introductions ever. Increasing fuel costs create a new paradigm in economy class seat development—an overarching need to drive weight out of the product without sacrificing comfort or reliability. 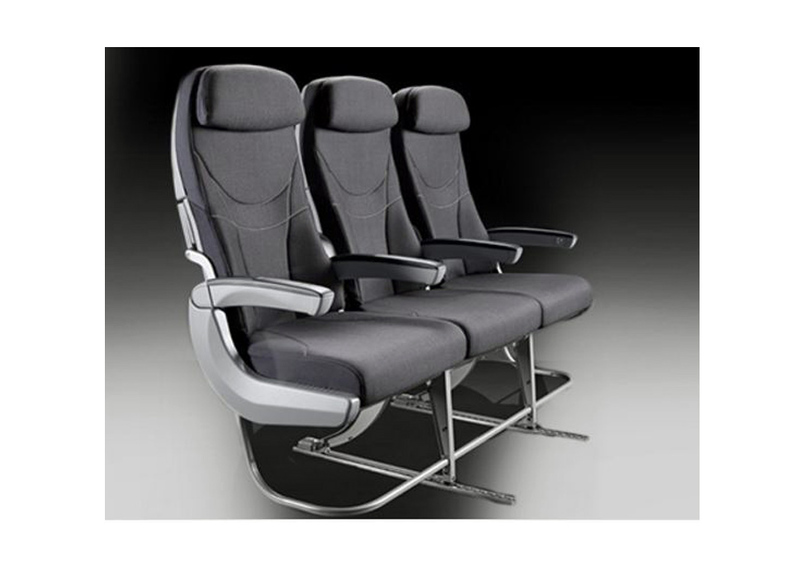 The key to developing a weight-optimized product has been intensive R&D that utilizes state-of-the-art design techniques on five areas of the seat. For example, the use of our patented comfort suspension system allowed us to reduce the amount of cushion foam without sacrificing comfort, features, or reliability. By developing a common platform, Pinnacle® is a perfect main cabin seating solution, scalable for both narrow- and wide-body aircraft. 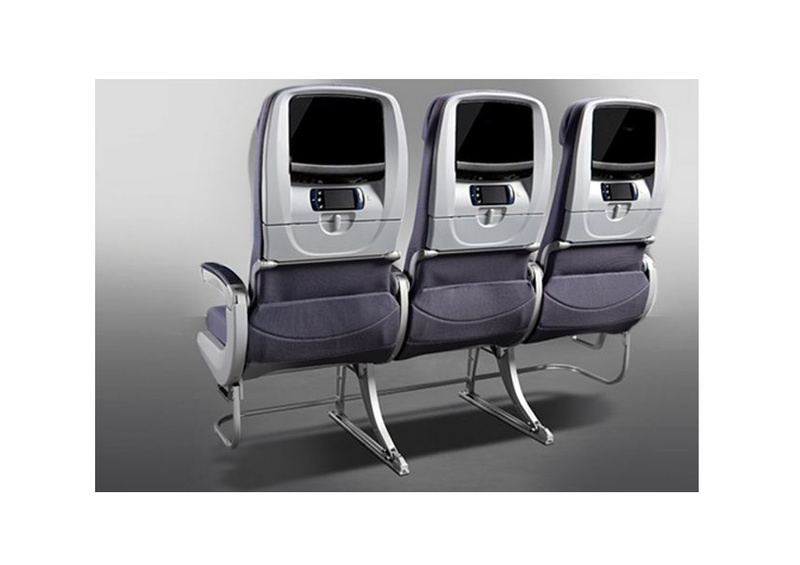 Additionally, the seat is configure-to-order and its modular design allows airlines to mix and match features to tailor the seat to specific market requirements. Designed and styled by B/E’s award-winning in-house industrial design team, Pinnacle® styling showcases the strength of the platform and emphasizes the low weight and enhanced living space of the seat. The seat design complements the next generation of aircraft interiors which includes the Boeing Sky Interior of the 737, 787, and A350. This attention to detail assures the overall seat and interior aesthetic.